Why on earth would someone use homemade facial masks you ask? I can think of so many reasons it would take me days to list them all but I will just stick to the basics for now. A homemade facial mask is just that, a mask you put on your face with some purpose in mind that you make yourself, in your home, usually from ingredients you already have in your home. 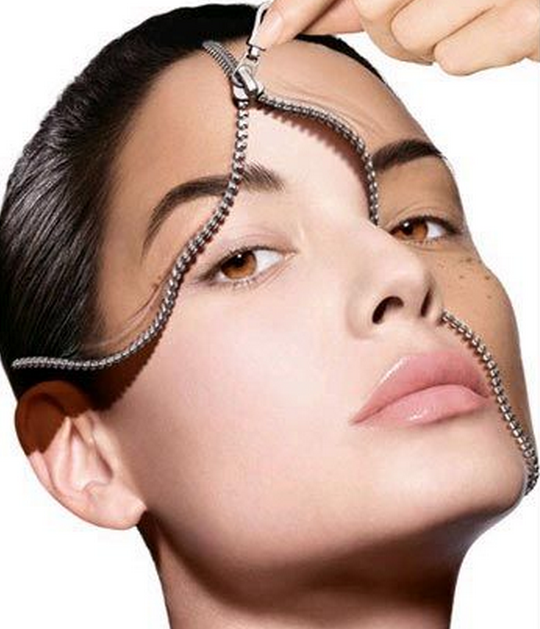 There are masks that do everything from clearing your skin to make you look years younger and everything in between. I personally started using homemade facial masks last year because for whatever reason, I now have problems with acne. I had tried many over-the-counter face washes, acne treatments, and more. I have tried oil control products and none of them worked. In reality, the problem only seemed to increase. So I was low on money, tired of throwing money away on products that didn’t work and started looking on the internet for alternatives. I found masks, peels, washes, and other remedies that I had never heard of. A year later, they are still the best way I have found to control acne and I have found so many other benefits that I would not stop using them for anything. A mask I use as a peel uses non-flavored pectin and milk. That’s it! It really does what it says. I use it as a blackhead remover, and it leaves my skin extremely soft and clear afterward. If you felt like having a spa experience at home while saving money, then you should try homemade facial masks. To give you an idea of the range of homemade facial masks and their simplicity, here are a few. Coming Soon: We will be providing instructions on how to make and use each of these homemade facial masks. These masks use the ingredients in their name. How simple is that? You most likely have the ingredients already or they are easy for you to get while you are out shopping the next time. According to what many nutrition experts and natural home remedy enthusiasts, the following foods have certain benefits that do wonders for your skin. Dry skin is improved with avocado because of the vitamins and antioxidants in it. Using this will soften your skin and tighten your pores. 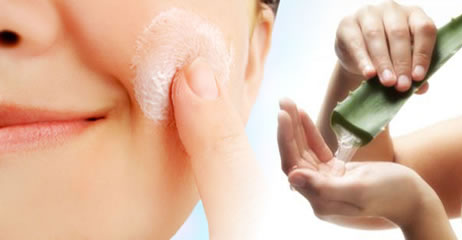 Acne and breakouts are caused by bacteria, right? Honey will kill the bacteria, inflamed skin is relieved and it moisturizes your skin. The Vitamins A and E in bananas are very nourishing for your skin. Oatmeal has many uses in face masks; it is excellent for exfoliating the skin and holds in moisture. Papaya repairs damaged skin and returns your natural glow. To soothe inflammation and get your glow back use cucumber. You can either apply the homemade facial masks directly to your skin, or sock a special thin cotton facial mask into the the mixture and then place it on your face. Japanese and Korean women are known for their beautiful and soft skin. That glowing skin is because of a strict and dedicated skin care regiment that women follow everyday. Using a face mask once a week is a must and that contributes to keeping the skin moist, clean and clear. There are many recipes easy to implement that can help you make homemade facial masks. As you can see, homemade facial masks vary greatly in ingredients, almost all the ingredients are easily accessible and they are so simple to make and use that there is no way you can mess it up. An internet search or a book from your library or store will give you endless possibilities to try.